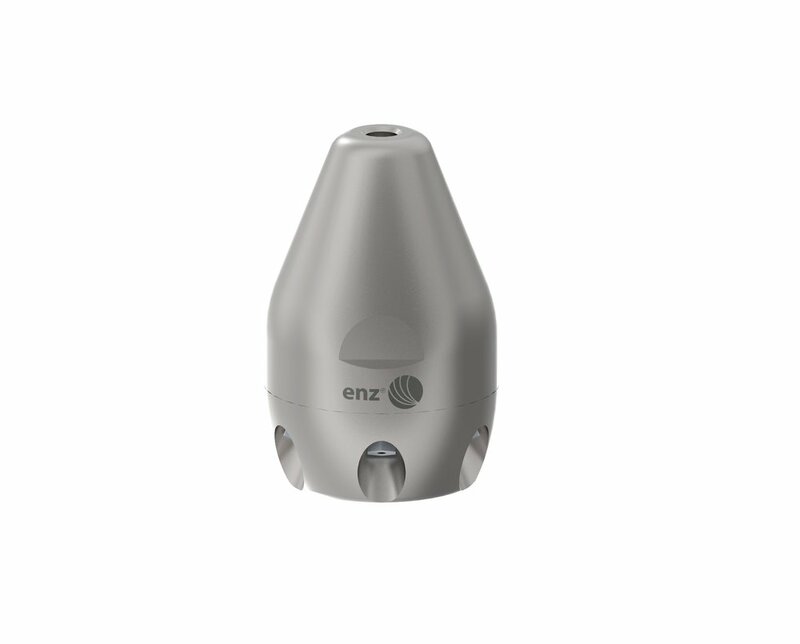 ENZ Nozzles — Peirce-Eagle Eqiupment Co.
"Innovative solutions for pipe and surface cleaning. Top standards for top satisfaction." Here are some of our top picks for nozzles. To access the complete catalog, click here. For more information, or to place an order, please call (908) 203-0999.